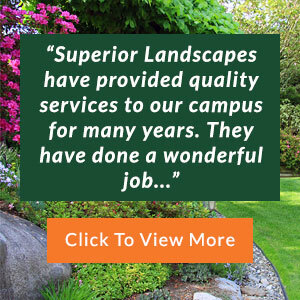 You may think that cost-effective, high-quality DFW commercial landscaping services are hard to find, but when you speak with our team at Superior Landscapes, you’ll find that everything you need to care for your commercial property can be found with us. Our company specializes in commercial and industrial properties, and we have the trucks and equipment to carry out these jobs to perfection. We maintain our equipment regularly, and only our service technicians operate our trucks, ensuring that our standards for quality work are always adhered to. 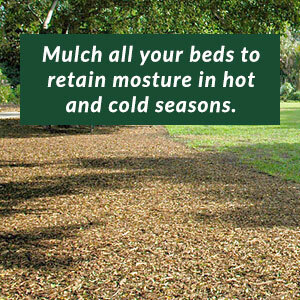 What makes Superior Landscapes the best commercial landscaping in DFW for your business? 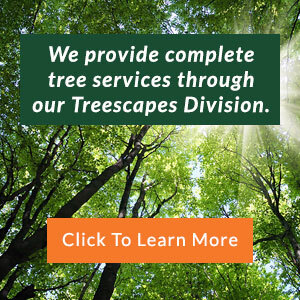 We have more than 100 years of combined experience in landscaping design, maintenance and management. We utilize the highest quality trucks, equipment and landscaping techniques. We maintain all of our licensing and certification. We offer a full menu of commercial landscaping services in DFW, including construction, budgeting, flower bed installation and irrigation. We have a real-time emergency service for unexpected trouble. 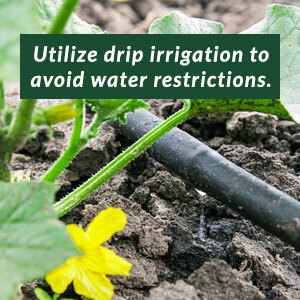 We provide regular inspections that will alert you if there are areas of concern on your property. 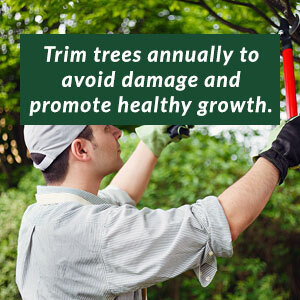 Superior Treescapes is a branch of Superior Landscapes that offers a variety of high-quality services for trees. The answer is clear; when you need the best commercial landscaping in DFW, Superior Landscapes is the company to choose. We keep the lines of communication open with our clients, so know that you can call us at any time. Our DFW commercial landscaping services are built around our customers, and our priority is to improve the outdoor appearance of your property using the finest materials and attention to detail. All of our work is carried out in a timely, professional manner so that you never have to worry about when we’ll be there to care for your property. If you’re not sure which commercial landscaping services in DFW are right for you, contact our team and we’ll find a plan that best fits your needs, property and budget. From mowing to weeding to planting to fertilizing, our DFW commercial landscaping services have you covered.